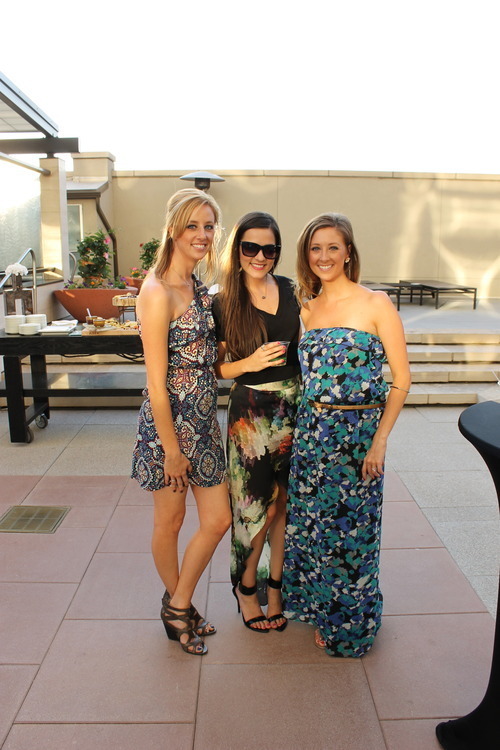 Mountain west girls know how to Posh Party! 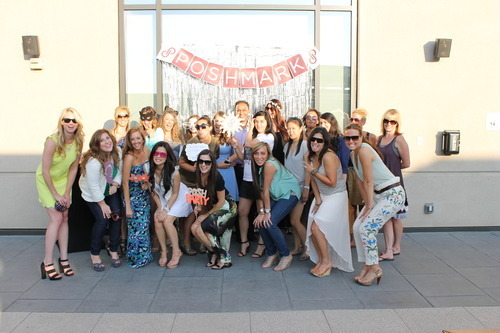 Colorado’s incredible sense of style definitely showed at our event in Denver last night. We met so many amazing glamour gals and style mavens from all walks of life and industries who came to represent what it means to be Mile High stylin’. We can’t wait to return to Colorful Colorado for another Posh Party! 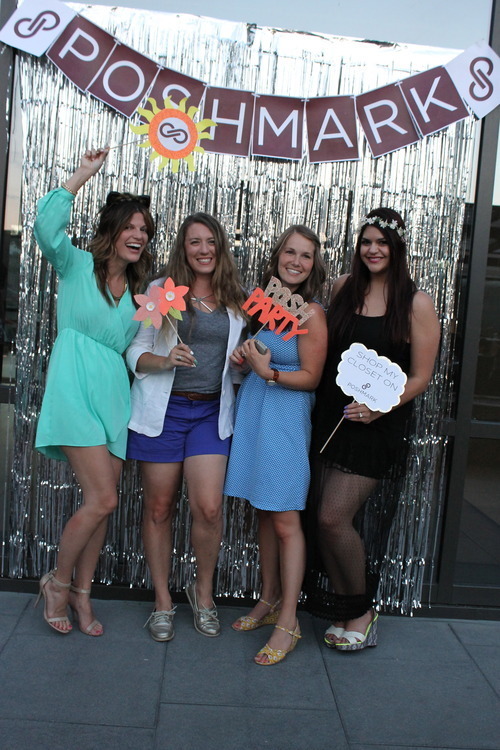 If you didn’t get a chance to stop by our “Sunny Day Style” party, you can still shop all of the great listings from the party, including the closets of our glamorous co-hosts, whom we absolutely have fallen in love with! Be sure to check out all of the photos from Denver on our Facebook page, too! 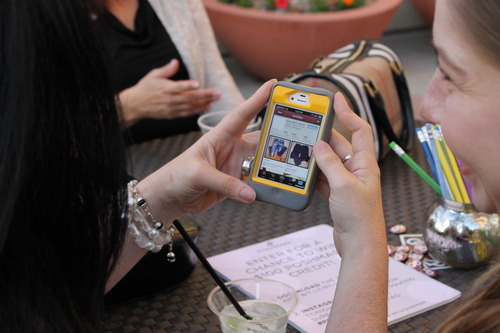 Join us at our virtual parties every day on the app! Next Post Happy Fourth of July!